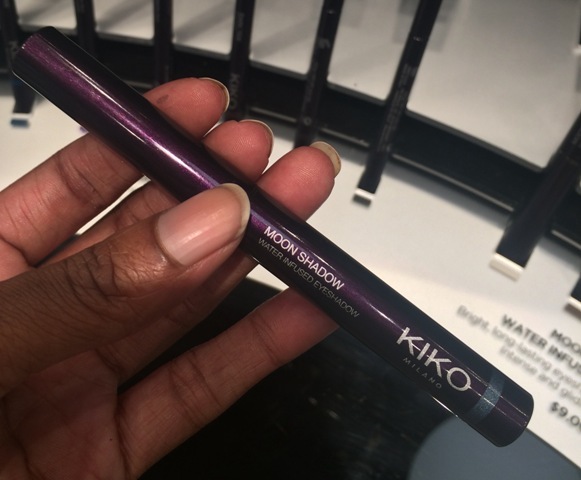 I nearly broke my makeup no-buy wandering in to KIKO. I did have a look at their fall collection, Midnight Siren. I was most impressed by their Moon Shadow Water Infused Eyeshadow ($9.00). There are five or six colors and I was mostly drawn to Attractive Plum (3) and Glistening Turquoise (4). 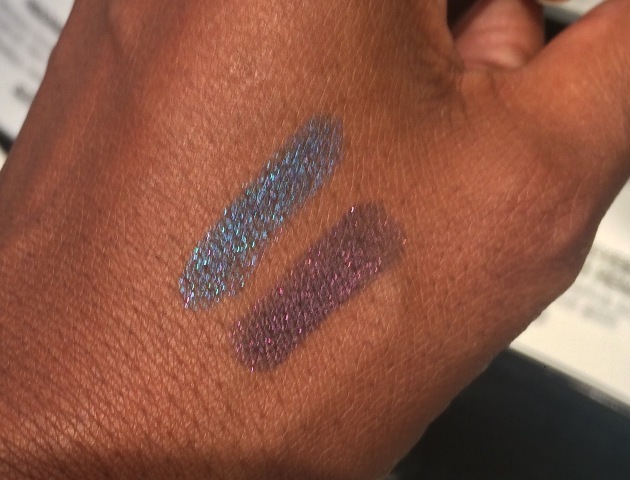 When I swatched these, I noticed how smooth these went on. And at $9.00 I had to really restrain myself from getting both of these. Bright eyeshadow stick that feels fresh and clean, thanks to its water-based formula. 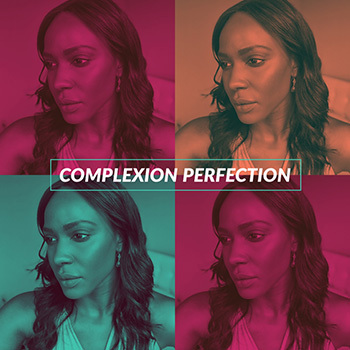 The velvety, light texture delivers gorgeous tones of the dazzling colours for hours on end. I really wish these were waterproof... that said, I did give these a swipe with my finger just to test their staying power and the color barely budged (shown below). Impressive... however, I have oily lids. Not sure if these would hold up. They sure are pretty though, and a little primer always helps with that. The liquid lipsticks in the line caught my eye next. The Matte Muse Lipstick ($7.00) claims to be matte and transfer-resistant. However, I swatched the color Haughty Mauve (05) and after five minutes, it still hadn't dried down. So I kind of gave it a side-eye and put it down. The color is pretty; it reminds me of Kat Von D's liquid lipstick Bauhau5. The texture of it was indeed velvety, like that of Stila's Stay All Day Liquid Lipstick. There was really no way I was going to walk out off the store without seeing what the Cream Radiance Highlighter ($12.00) looked like. I love the packaging of these! It looks so futuristic. I did question how realistic it was as far as storage as transport. Not likely to nicely fit in your purse without it feeling bulky. 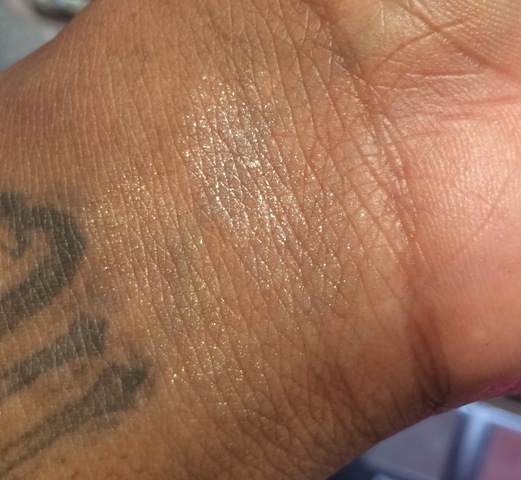 If you're into really blingy highlighter, these highlighters are definitely for you. The colors are Twilight Gold and Alluring Sand. Both are incredibly shimmery. I do like the colors, but they were a bit too shimmery to me. Unless I catch a case of Summertime Sadness, I generally refrain from wearing highlighter during winter months. That's right -- Ice Queen. I do want those eyeshadows, though, and I'd be willing to try out a couple of those liquid lipsticks. I think the Midnight Siren Collection overall is a winner.